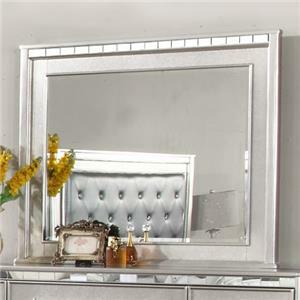 Makeover your bedroom with glitz and glamour with this bedroom collection. 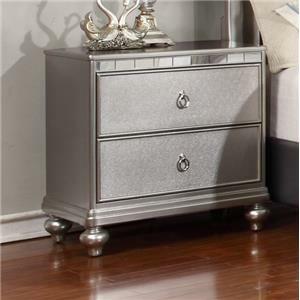 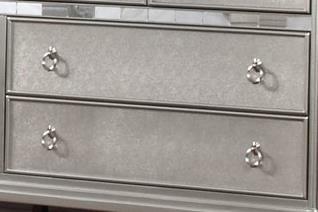 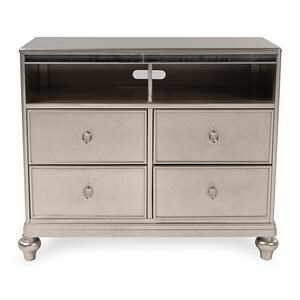 Each piece incorporates metallic wood finishes and jewelry inspired hardware for a luxurious touch. 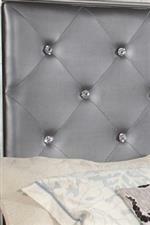 The bed features an upholstered headboard with tufted rhinestone button accents. This luxe collection will certainly revolutionize your bedroom space. 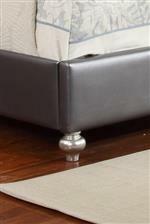 Try out this fancy and functional bedroom collection, sure to be an excellent addition to your home.